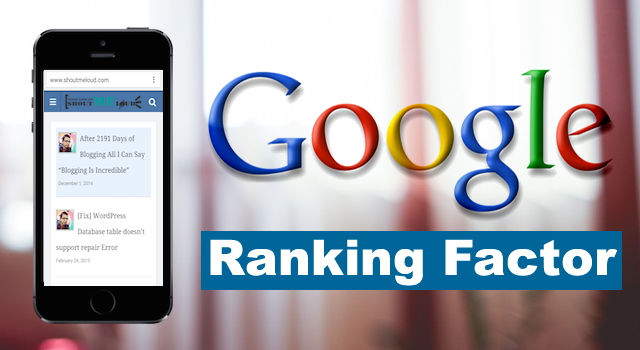 A website can have bad ranking for several reasons and to make it more complicated Google also updates their search engine algorithm every often. Thus, with so many factors to consider it can become quite hard to figure what is hurting your website when it comes to the ranking despite all your efforts to correct it. The home page of the website is the engine that drives all the pages. It helps the visitors gain information about the website. But more importantly it helps the Search engines “Spiders” that crawl your website to index it. Thus if the front page itself has not been designed appropriately the Search Engine Spiders will not have anything to find. The front page is all flash animation or menu with no real textual content or images that can be searched via a search engine query. The home page does not load immediately and instead loads a splash page that says “Enter” along with some important message. The website of yours is all image and no text. The website without a well-defined navigation option. The website front page should have considerable about of relevant text. A navigation system that is easily available and categories properly. The front page should not take a long time to load. It should have enough information regarding the website to help the user decide whether they need to stay on to check the rest of the website. This is one very popular saying and it is very true as far as us humans are concerned. But do not be fooled into thinking that the same is true for the Search Engines as well. As far as the search engine is concerned an image is completely useless. All they need is text. Text will help the search engine gather the necessary data. An image if need to be placed should always have a relevant title in the “Alt” attribute, since that is something the search engine is capable of reading. Absolutely no back links: Although this may not be the case if you happen to be actively optimizing your website; but if by some freak change your website does not have a single website linking to your website this can cause an issue in terms of a search engine indexing your website. Hence this is something to keep in mind too. Underhanded techniques: At times in a desire to obtain quick results, several people use some tricks and black hat SEO techniques. This was quite common at one time and was even effective to some extent. But I would like to inform you that this is no longer effective and what’s more it can adversely affect your website and be a major cause for the bad ranking of your website. The SEO trends have changed in a big way over the years and 2014 was no exception. The changes are consistent and suggest that the future trends will continuing to point in the same direction. Thus the SEO strategist do have some fixed method or strategy they can follow for their long term strategies. However what they must take care of all times is to use some common sense techniques and preventions to make sure they do not hurt the ranking of a website. At times they do all the right things but are unaware of on small technique that is actually doing more harm than good. Alakmalak has been in to Web development since a very long time having developed more than 2000 websites for client from all around the globe. But they have also been into SEO as well as Digital Marketing since just about the same amount of time. The SEO team here utilizes this experience and outlook to provide efficient SEO services at all times. Hence with Alakmalak you are in safe hands. Things to Take Care Before Choosing a Web Development Agency?